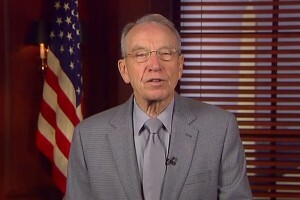 Wednesday, Senate Judiciary Committee chair U.S. Sen. Chuck Grassley (R-IA) and ranking member Sen. Patrick Leahy (D-VT) introduced legislation to extend whistleblower protection for employees who provide information to the Department of Justice related to criminal antitrust violations. The Criminal Antitrust Anti-Retaliation Act seeks to protect whistleblowers in criminal antitrust cases by prohibiting employers from retaliating against an employee who provides information to the Department of Justice regarding conduct that violates the criminal antitrust laws. The Senate unanimously passed a similar version of the legislation last Congress. 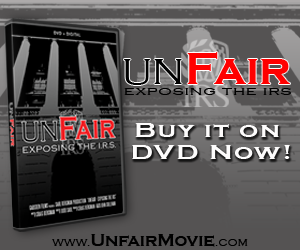 The legislation is based on recommendations from a Government Accountability Office report released in July 2011. The bill allows an employee who believes he or she is the victim of retaliation to file a complaint with the Secretary of Labor, and provides for that employee to be reinstated to their former status if the Secretary finds in their favor. 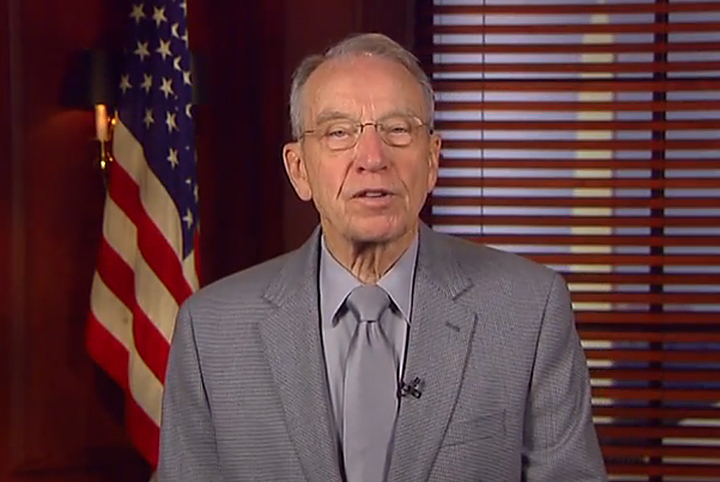 Grassley and Leahy authored similar whistleblower statutes as part of the Sarbanes-Oxley Act in 2002.